One of the smoothest and silkiest voices of his generation, Bobby Wilson is better known as Bobby V. He is an Atlanta raised but Mississippi born star who has also worked as Bobby Valentino and truly repaid the faith in him shown by his parents, originally sceptical about him making a career in music. Aged just 16 he began making big moves and soon hooked up with Organised Noize Productions team, a move that showed he was serious about his art and that gave him hope that a record deal was an achievable feat. Soon after, with a close crew of friends, Bobby put together his own group, Mista, which was a vocal group in the mould of the great Boyz II Men and that soon found success with hit song ‘Blackberry Molasses.’ A self-titled debut album soon followed in 1996 and a second was then produced by Timbaland but the group split to focus on education. Fast forward to 2003 and a Bobby V demo found its way to Ludicrous, who signed him up to sing with the rapper’s DTP (Disturbing tha Peace) crew. 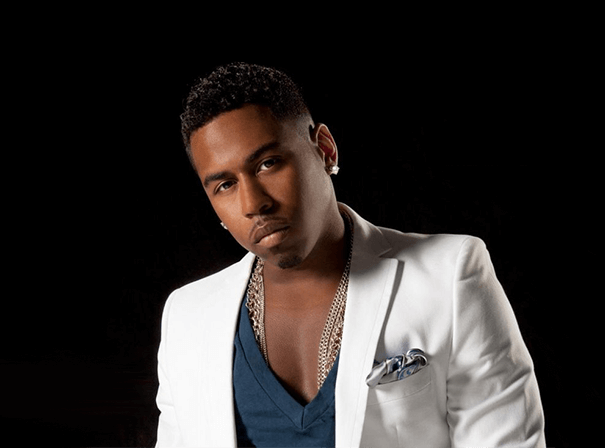 2005 brought the single ‘Sow Down’, which really proved Bobby V was a rare talent and another album followed that soon topped the Billboard hip hop and R&B chart. In 2007 he went solo and signed with EMI and albums like 2011’s The Rebirth on his own label Blu Collar Dreams (with collabs with long-time peers Tim & Bob, plus Carlos McKinney as well as The Roots’ Raphael Saadiq) again topped Billboard charts. 2012 found Bobby V working with Lil Wayne on Mirror as well as releasing Dusk Til Dawn later that year. Now he is very much at the heart of the global R&B and hip hop scene.